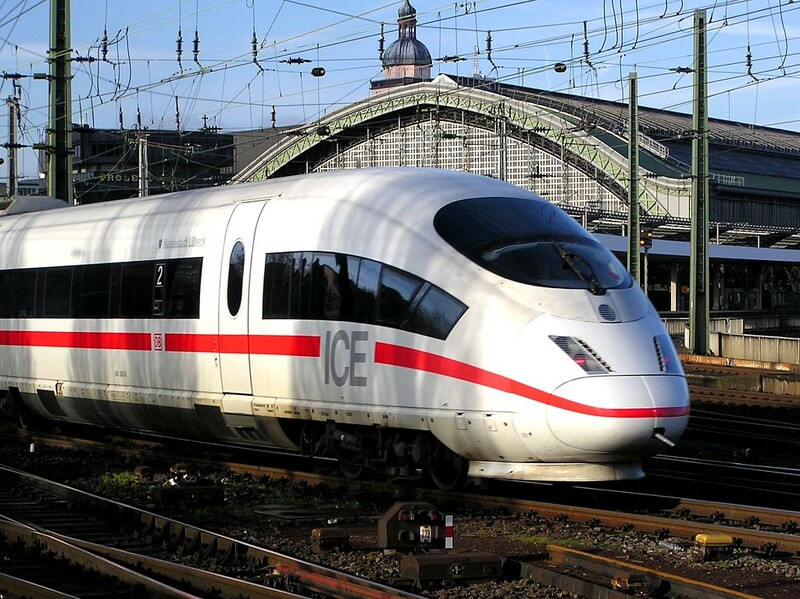 German railway company Deutsche Bahn has ordered new high speed trains for the route between Amsterdam and Berlin which will come into operation in four years time. The trains, from Spanish manufacturer Talgo, have a maximum speed of 230 kph and will be delivered in 2023, Der Spiegel said on Tuesday. The 600 kilometre journey between Amsterdam and Berlin currently takes 6.5 hours, partly due to the 15 stops en route and the need to change engines at the border. The new trains will make the switch unnecessary but it is unclear if the service will also stop at fewer stations. Despite the lengthy journey, the number of people travelling to Berlin by train rose 9% last year, according to figures published by Dutch railway company NS in December. Meanwhile, junior transport minister Steintje van Veldhoven says she aims to ensure that there is a fast train between the nine biggest Dutch cities every 10 minutes by 2040. The minister sent her long term vision for the railways to parliament on Wednesday, and says passenger numbers are set to rise up to 40% within the next 20 years. A ‘metro-style’ network between Zwolle, Arnhem, Nijmegen, Eindhoven, Breda and the big four cities would meet passenger demand and allow people to turn up and take a train, without checking timetables. The plan also includes strengthening connections to Berlin, Brussels, Paris and London.